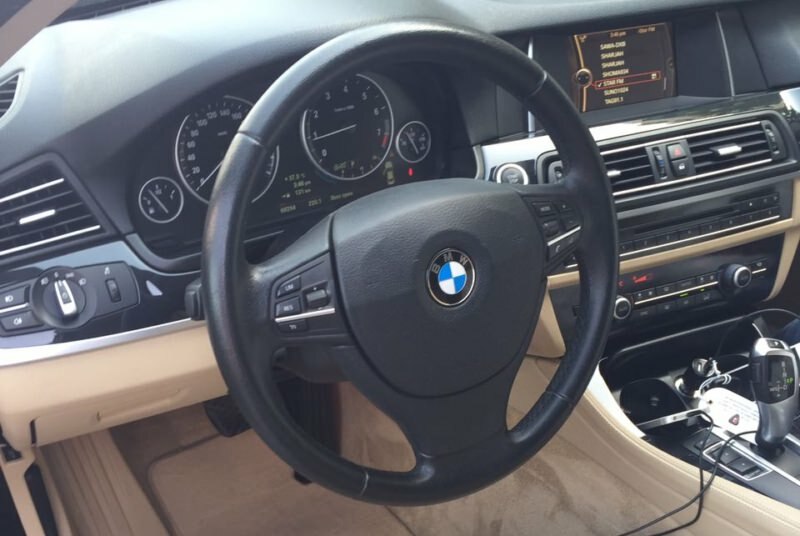 The BMW 5 Series is one of the most sought-after cars in the rental environment in Dubai. To call a BMW 5 simply a sedan would be blasphemy, this is a car with its own history, it has been manufactured since 1972. The novelty has all the traditional features inherent in BMW – a large wheelbase, overhangs of the body, an extended hood. Supplement the picture of innovation – side lines, new taillights, an updated front part of the body, BMW engineers every year try to integrate something new and keep the best of the old. This time, a lot of attention was paid to electronics, many multimedia systems were installed in the cabin. The center of the projection screen is located. 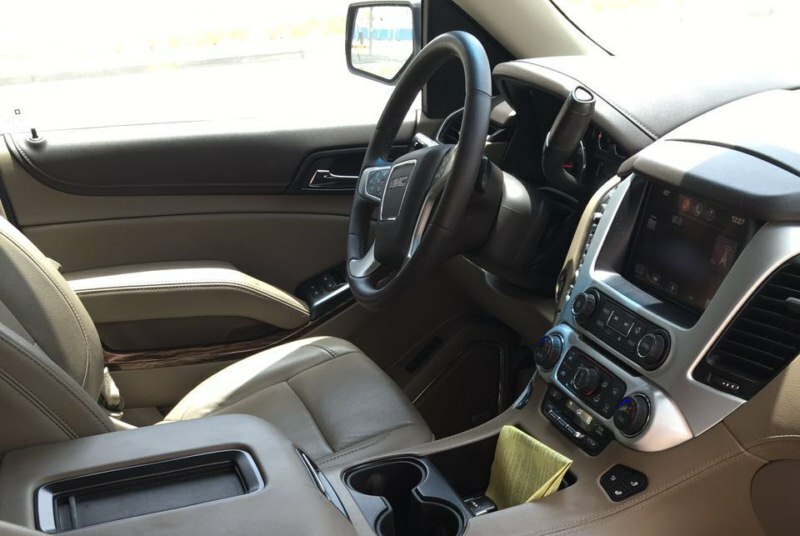 Here you can adjust the climate control for personal preferences and use a high-precision navigator when you need it. 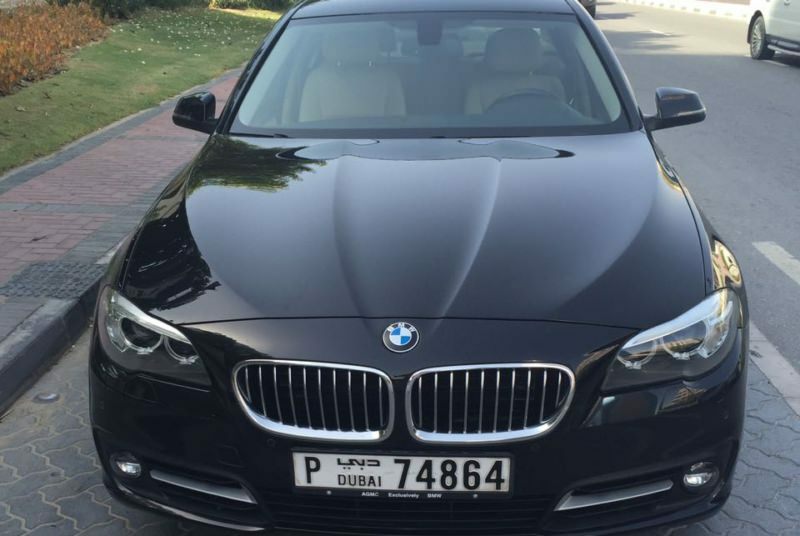 Select the BMW 5 Series for rental in Dubai, and you will not lose. 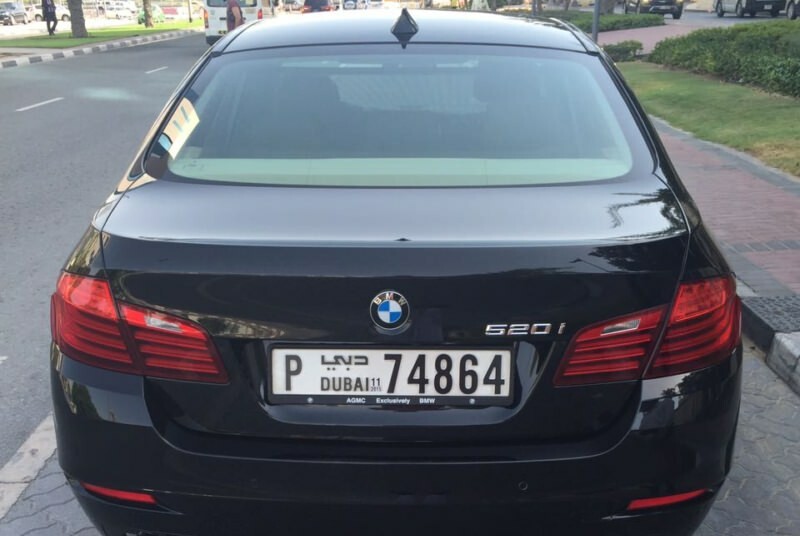 You can take BMW 5 for rent in Dubai.